With a 7.000 year history, Belgrade is one of the oldest cities in Europe and meeting point for centuries among different civilizations. 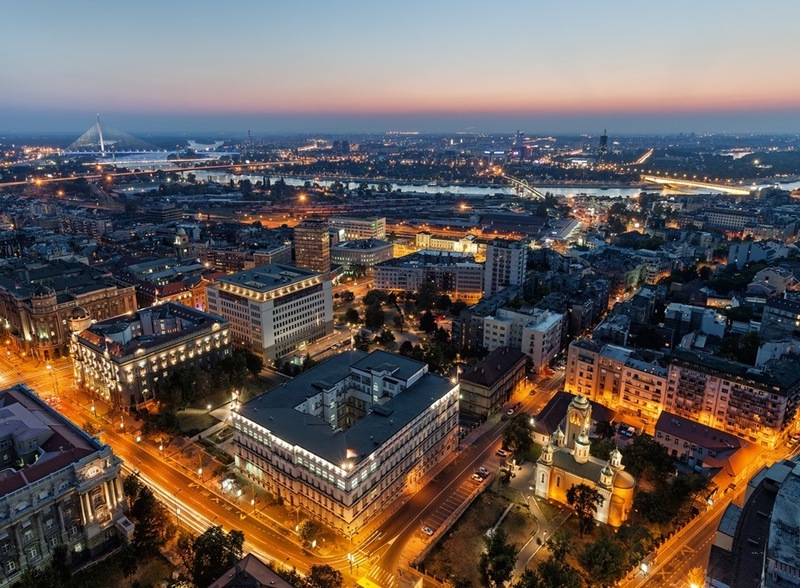 Dynamic and vibrant two million people city it is the capital of Serbia, located at the confluence of the rivers Sava and Danube, where the Pannonian Plain meets the Balkans. Belgrade is the leading congress destination in the region. Excellent air traffic connections and perfect world-class international and local hotels will make your event exceptional in all aspects. 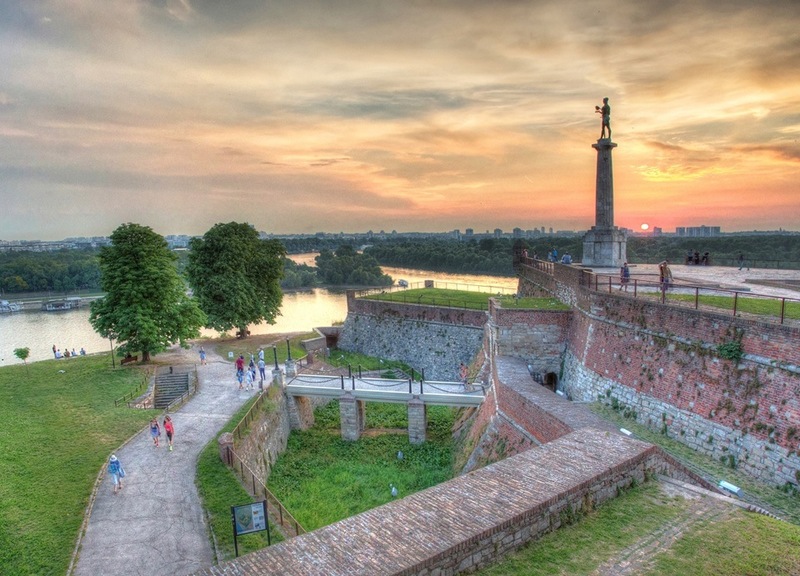 Belgrade is a perfect starting point of an adventure-filled pre and post tours in Serbia. Discover magnificent nature, monasteries, archaeological sites, wineries, ethno villages, and spas. Leave EUPSA delegates breathless! In Serbia, the climate is continental, with cold winters and hot summers. June could be quite rainy in almost all of the country, mainly because of afternoon thunderstorms, which may occur from May and reach a peak in June. Summer, from June to August, is warm, with a wide daily temperature range, and generally with cool nights. In fact, lows are often around 14/15 °C (57/59 °F), and highs a bit below 30 °C (86 °F), but temperatures can exceed 40 °C (104 °F). 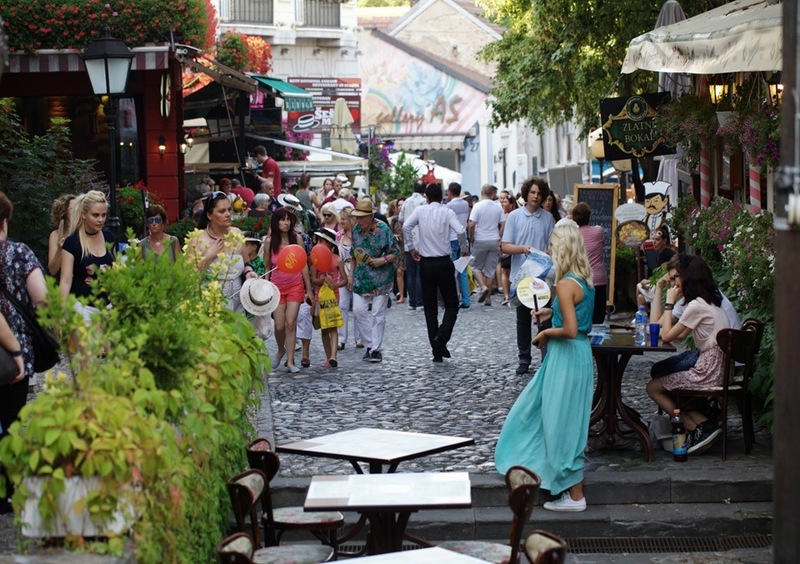 The amount of sunshine in Serbia is good from May to September, so the best time to visit Belgrade. You are most likely to experience good weather with pleasant average temperatures. What to pack in summer: light clothes, T-shirts and shorts, but also long pants, light jacket and sweatshirt for the evening; raincoat or umbrella. During your stay, make sure to visit the fortress of Kalemegdan overlooking the Danube and Sava rivers, to have our traditional dinner with rakija (local brandy) at the Bohemian quarter of Skadarlija, make an early morning run around Ada lake resort – one of Europe`s top ten city islands (Virtual Tourist), enjoy coffee and fancy food in our industrial and design districts, or just relax and let the Belgrade do the rest. More than 100 boat restaurants and floating discotheques moored along 220 km of river banks, makes Belgrade an unique capital in Europe. You can enjoy the river lifestyle from Belgrade’s industrial heritage site, one of the newest hot-spots perfect for relaxing by the water. 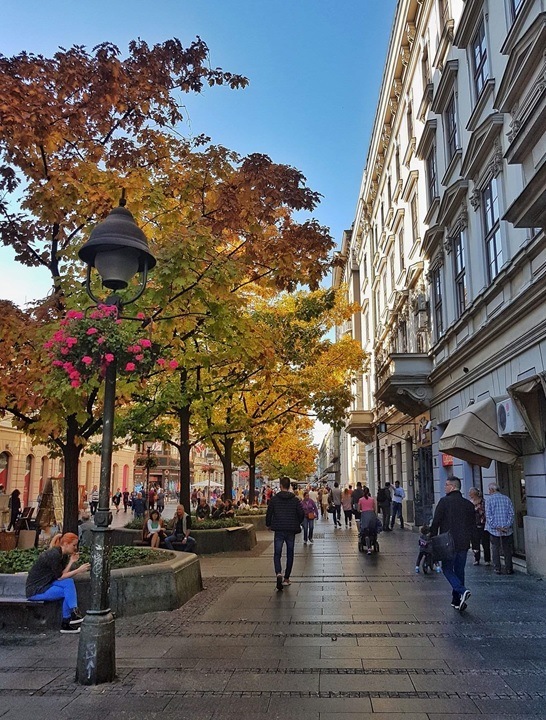 From the street buzz and crowded cafes, to the peaceful royal courts and lake just minutes away, you will experience Belgrade’s cosmopolitan lifestyle. Unwind after a long congress-day in one of the numerous downtown cafes. The fusion of cultures is best expressed in the Serbian traditional cuisine, music and folklore. Make sure you visit one of the taverns along the 19th century cobblestone street for the never before experienced performance of live tambourine orchestras, traditional drinks and barbeques. The best Serbian cuisine will drive you through a range of emotions and experiences. Food in Serbia is rich in taste, organic, and is made using traditional recipes. The language of food, just like the language of flowers and other niceties of nonverbal communication, is easy on the ear and long in the memory. 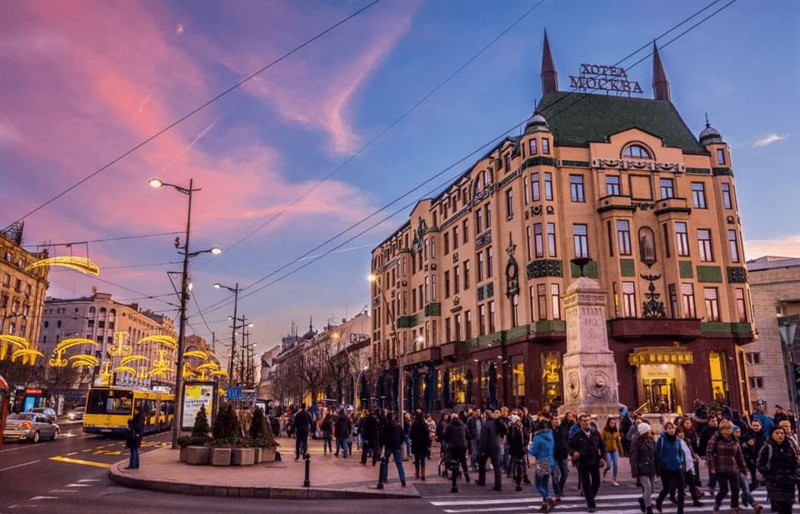 Due to Belgrade’s boisterous nightlife, Lonely Planet have named Belgrade “ONE OF EUROPE’S 10 HOT SPOTS”, hile The Sunday Times declared it “THE NEW CAPITAL OF COOL”.